1987 Bandai Games Catalog win NES Games! Having reminders set is a good thing. One can't have it all, but when it comes to interesting eBay finds, [their] reminders work wonders. Be it a great deal on a long-searched-for title or just a good quality scan/picture of a hard-to-find item you can't afford. You don't need to buy a cow to get some milk. A reminder with a really neat item landed in my inbox today. 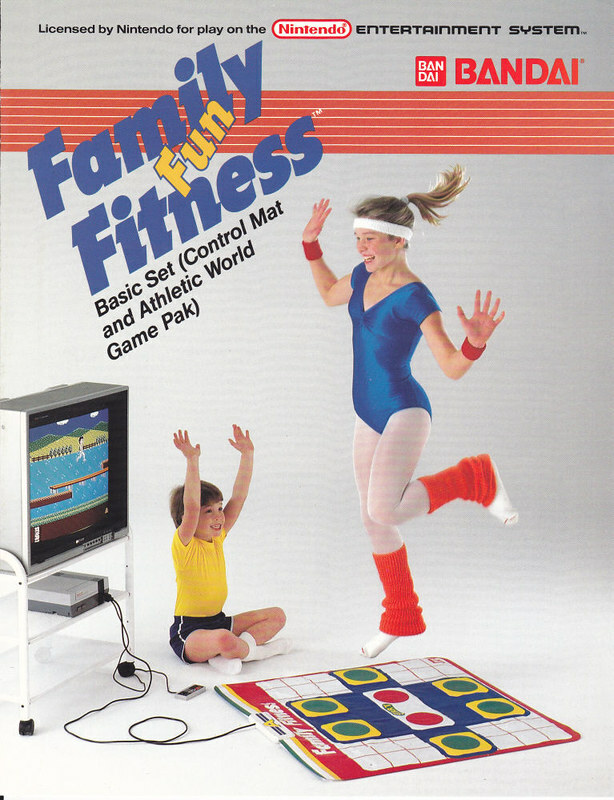 A 1987 Bandai Games Catalog with some well-known NES games, featuring pure 80's ads at their best. We all remember Jane Fonda Workout videos? Right? Well, if you're an older gamer/collector such as myself, you do! So thanks in part to this eBay seller I'm presenting you with the beauty of spandex in all its glory. Full catalog available for download in Archives and on my Flickr page.